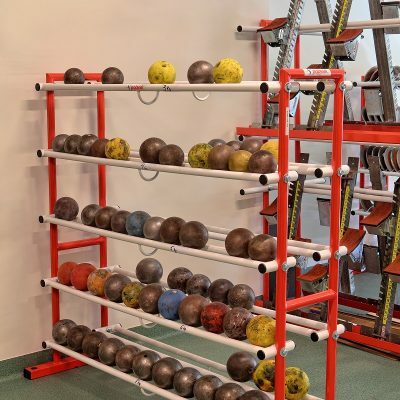 ideal for use as a competition shot put. made of hardened alloy steel for extra durability. 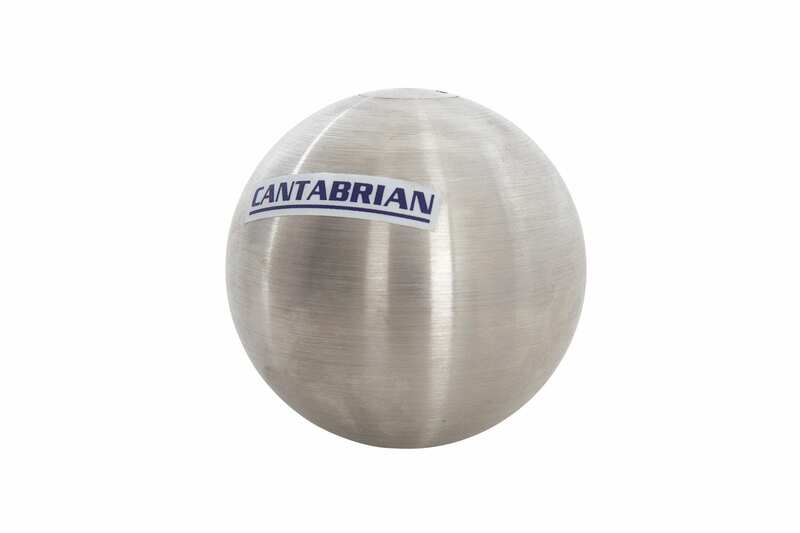 These Cantabrian Stainless Steel Shot Puts are ideal for use as a competition shot put. 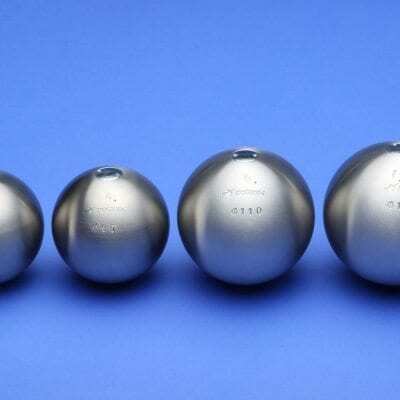 They are precisely machined to provide very accurate weights and diameters and made of hardened alloy steel for extra durability. 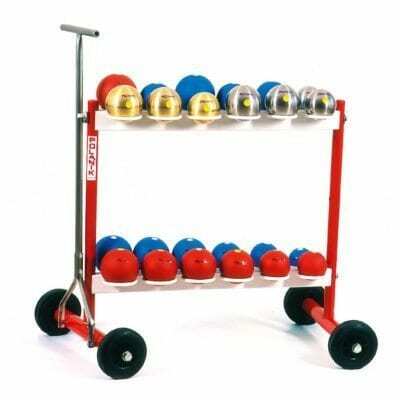 Please contact us to discuss further information on our range of competition shot puts.